Single edge razor made from solid 303 stainless steel. 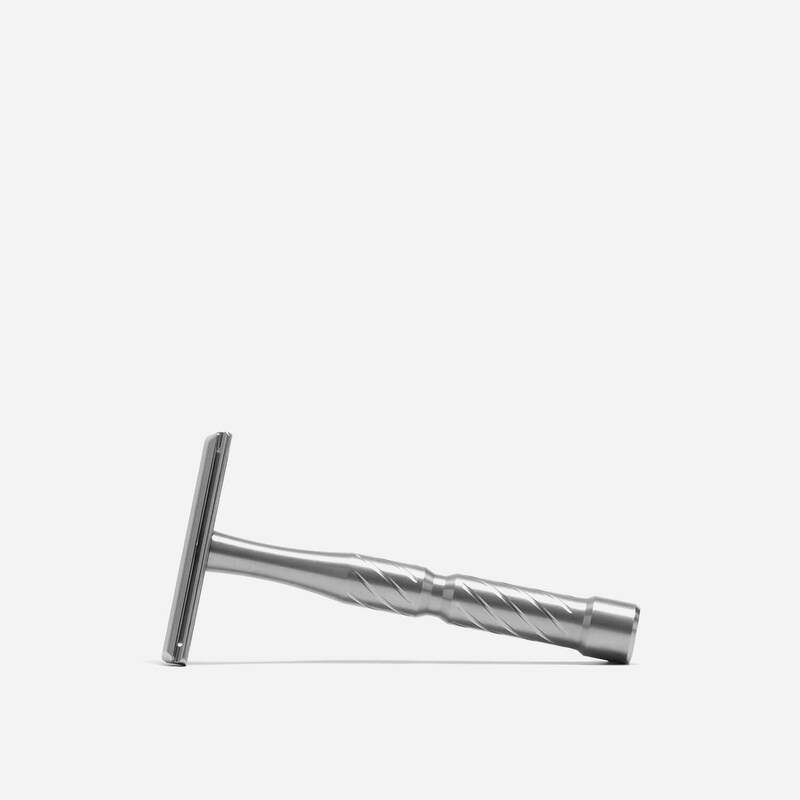 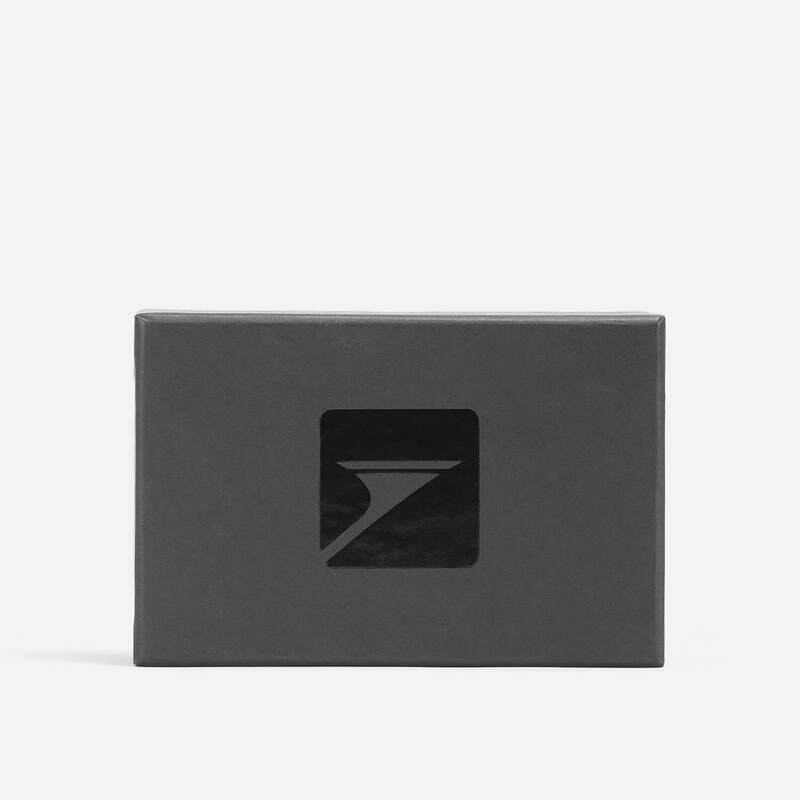 The Vector is a modern single edge razor made from 303 grade solid stainless steel in the USA. 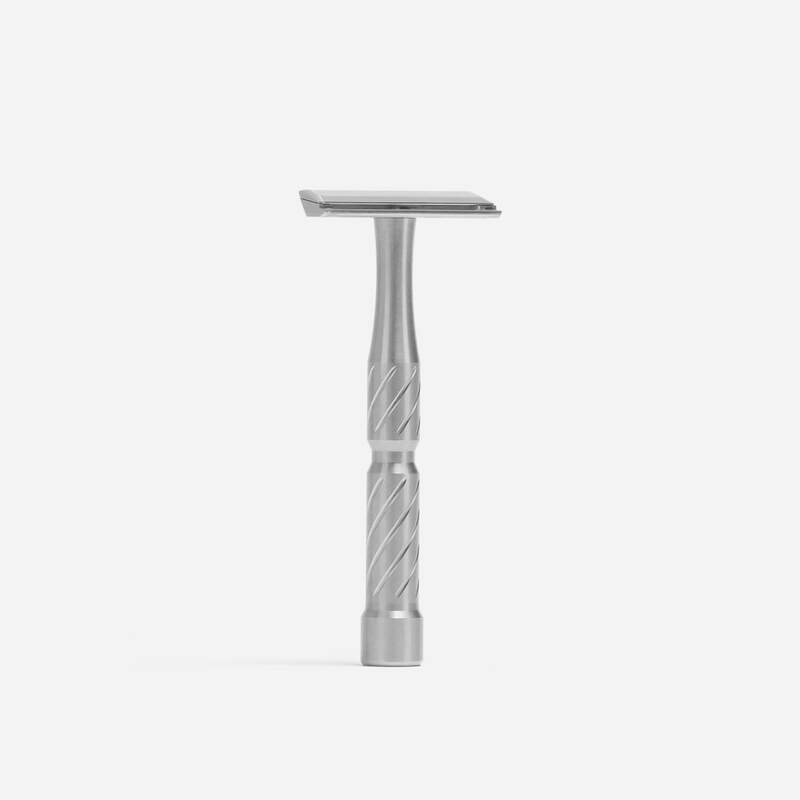 The head is minimal and lightweight (17g), making the razor easy to manoeuvre. 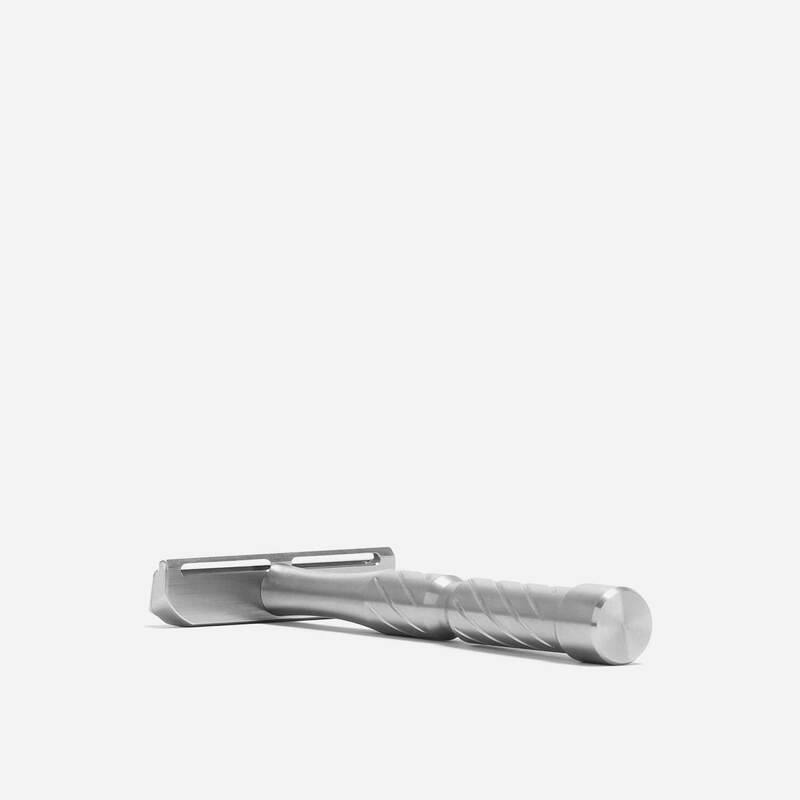 For use with single edge (SE) razor blades.